The Patiala House Court, Delhi today discharged all the 36 accused persons including former India capped cricketer S Sreesanth in the sensational IPL-6 spot fixing case. Along with Sreesanth, two other IPL players -- Ajit Chandila and Ankeet Chavan -- who were on bail were also discharged in the case. All the three Rajasthan Royals’ players were arrested in May 2013 for alleged spot-fixing in some matches of the sixth edition of the controversial domestic T20 league. The court had granted bail to Sreesanth, Chavan and other accused after the Court found upon consideration of their bail applications that there was insufficient evidence to charge them under the provisions of the Maharashtra Control of Organised Crime Act (MCOCA). "All are discharged (from the case)," Additional Sessions Judge Neena Bansal Krishna said while pronouncing the order. The case was posted today for passing of orders on framing of charges against the 36 accused persons in the case. The court had on May 23 reserved for today passing of orders on framing of charges in the case. PTI reported that Sreesanth broke down on hearing the order while the other accused including the players present in the courtroom started hugging each other. The Special Cell of the Delhi Police had named 42 accused in the case in its charge sheet out of whom six persons including underworld don Dawood Ibrahim and his aide Chhota Shakeel are absconding. The court had earlier issued non-bailable warrants against Dawood and Shakeel, Pakistan-based Javed Chutani, Salman alias Master and Ehteysham, who all are considered to be Dawood's associates. The police had filed a 6,000-page charge sheet against various accused in the case. It had also filed supplementary charge sheet later on. 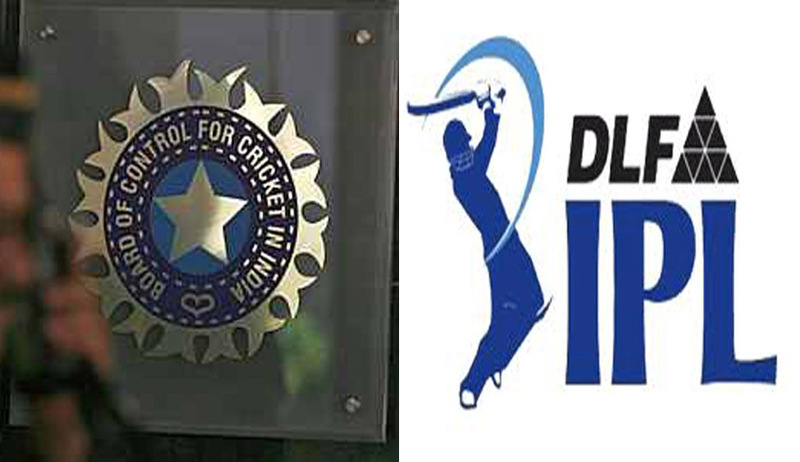 The police, in its charge sheet, had claimed that Dawood and Shakeel, who have been "controlling the fixing and betting market" in cricket in India, were behind IPL spot-fixing. The travails of Sreesanth and other are however unlikely to be over since the prosecution is likely to challenge the order of discharge before the High Court. “Hindustan Times” in its report has quoted Delhi Police ACP Manishi Chandra as saying that cops will appeal any "unfavourable order" in the high court. He said the appeal would likely be filed after studying the order.